High water mark: Can iPad 2 sales possibly match the original? My expectation at the launch of the iPad 2 was that this product would quickly eclipse the first iPad; it ia better product and there were a lot of people who appeared to be holding off and waiting for the second generation. But Apple seems off its game. Circumstances, and one mistake, may be working to make this prediction of success inaccurate. Let’s explore this. 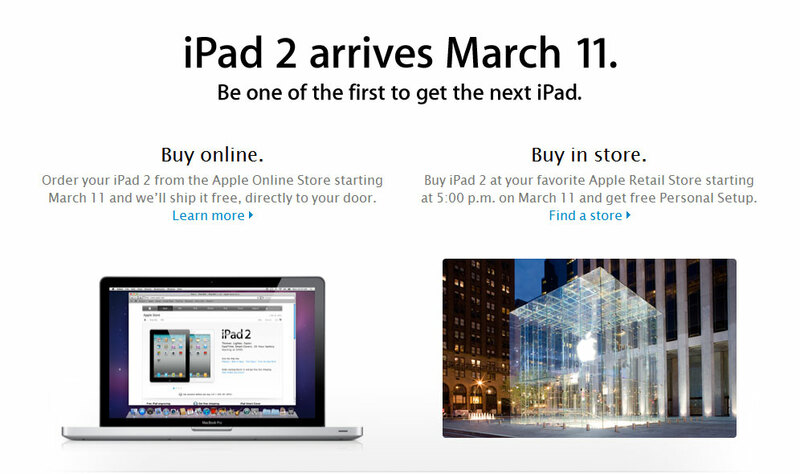 Typically, Apple’s most successful launches occur when the product is available at the time of announcement. Strangely, that wasn’t the case this time. In the days following the launch, journalists still had to do reviews, and appeared to disparage the product they couldn’t touch. We put the Xoom in first place in our comparison, CNN focused on what Apple left out, and Fortune just seems to call Steve Jobs a liar. The mistake that Apple made – which is common to others but rare for them – was getting the media in a feeding frenzy about the product, but failing to keep them fed. That same media started tearing it apart. It is a textbook mistake, and not one I’d expect Apple to make. Hard data points to sagging iPad 2 hype too. Viral videos covering the iPad 2 aren’t getting anywhere near as much play as the original iPad videos did. According to a piece on AdAge, interest is running about 50 percent for the new product what it did for the old. I recognize that it is hard to get the same kind of interest in two different videos, but the article goes on to point out that another video, which got better play initially for the iPad 2, dropped off like a rock and got a fraction of the coverage. People just don’t seem to be all that excited about it. Now look at how the two products are described. The first generation iPad was generally described as a “magical” product, but the iPad 2 gets the far less exciting “incremental” tag associated with it. I mean, I get that once you have seen an iPad an improved iPad is far less exciting, but that didn’t happen with the Kindle; the new Kindle quickly overcame the first product even though it too was an incremental improvement. It wasn’t as if the Kindle ever did more than help folks read books, and the improved display for the current product wasn’t even available when the second generation launched, it was slipstreamed in. I just don’t think more people are going to get excited about an incremental product over one that was magical (I.E. amazing) in the first place. The biggest problem for any product in this class at the moment is likely gas prices. They are going up fast, and appear to be having an adverse impact on buying behavior. Granted, this is mostly anecdotal at the moment, but that is what has happened in the past when gas prices have gone up sharply, and clearly more than the iPad is at risk here. For folks who already have an original iPad, buying a new one may simply be too hard to justify when they are trying to figure out how to make their rent, buy gas, or continue to buy food. 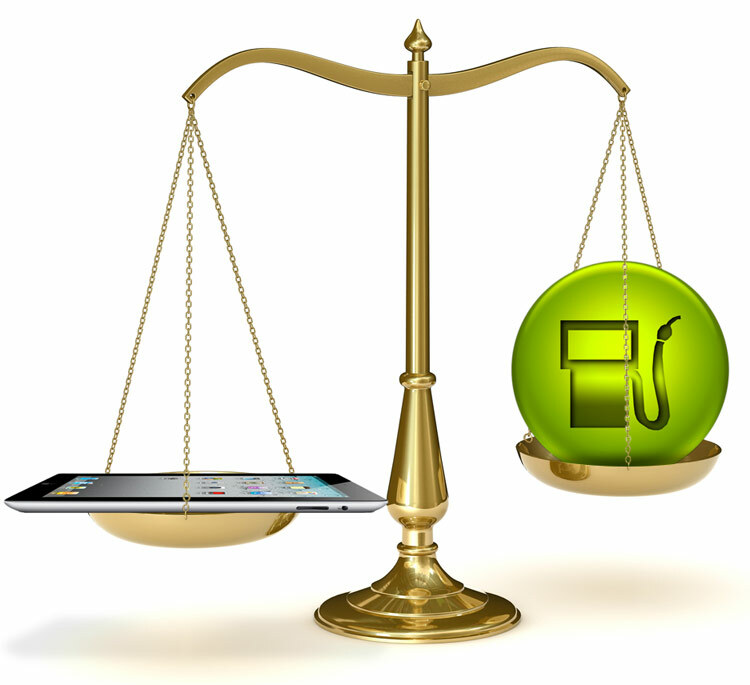 Gas prices can have a chilling effect on discretionary expenses, and gadgets fall solidly within that category. Be aware, this problem could also apply to the coming iPhone 5 launch as well, and curtail much of the planned switching that might have otherwise occurred from AT&T iPhone users and Verizon customers still under their existing contracts, who had been planning to take a penalty and switch to the iPhone 5 early. For those of you thinking it’s crazy to mention gas prices as having an impact here, just ask yourself when was the last time you bought an incremental second generation product in a time of financial stress? If you don’t have to absolutely have it, you are likely to pass for now. This is starting to look like one of Apple’s most challenging launches yet. The company has stumbled a bit on timing and execution, and world events seem to be working against them as well. Apple is a crazy capable company, but it just feels like they are off their game at the moment, and clearly with their CEO under the weather, there are good reasons for that. In any case, the iPad 2 ramp-to-market, which I thought was going to be a walk in the park for Apple, is quickly looking like anything but.